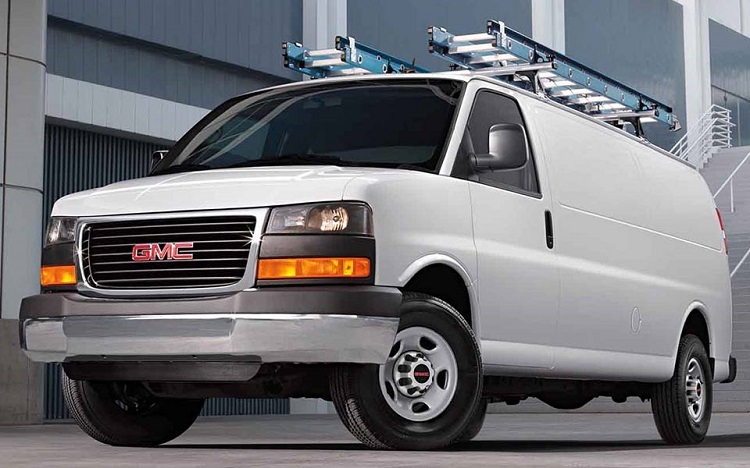 The 2017 GMC Savana will continue to be one of the most-competitive full-size vans at the market. This model is in production for two decades. It was launched in 1996, and since then we saw several modifications. However, base architecture remained unchanged. So, we can say that this model is still in first generation. For the next year model, some changes are expected, but we still won’s see a redesign. The 2017 GMC Savana will receive some updates in terms of features, while base characteristics will once again remain unchanged. Date of launch will be somewhere late this year. As we already mentioned, base characteristics didn’t change since 1996. Even it visual aspect, this van didn’t receive some more notable changes since 2003. So, what makes this model competitive even nowadays? Well, one of the main reasons why 2017 GMC Savana will continue to be very competitive is a long list of equipment. As you might know, this van is available in cargo and passenger variants. Both models are equipped very well in terms of entertainment and comfort features, especially second-mentioned model. There are features like premium audio system, Bluetooth, OnStar 4G LTE connectivity, GMC IntelliLink infotainment system etc. Also, there are power windows, power adjustable seats, navigation, leather-wrapped steering wheel, 220-amp generator etc. The 2017 GMC Savana will be available in several variants, with plenty of engines in offer. 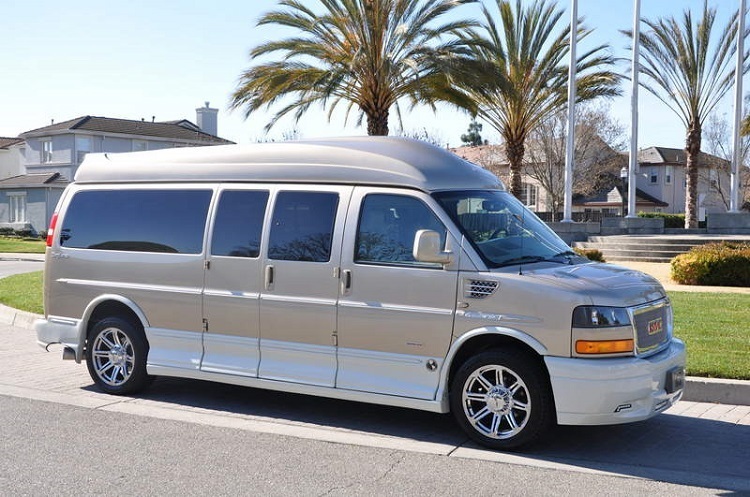 Base 2017 GMC Savana 1500 will be available with two engines. Base engine is 4.3 liter V6, which is good for 190 horsepower and 260 pound-feet of torque. Optional engine is 5.3 liter V8, which has max power of 310 horses 334 lb-ft. Next one is 2017 Savana 2500. This model is available with three engines. First one is 4.8 liter V8, with 280 horses and 295 lb-ft. If you have need for more torque, there is a diesel option in offer. It is a 6.6 liter V8, which has max output of 260 horsepower and 525 pound-feet of torque. Finally, there is a 6.0 liter V8, which is good for 324 horsepower and 372 pound –feet of max torque. At the end, there is a 2017 Savana 3500, which shares engines with 2500, but has more payload capacity. The 2017 GMC Savana will come late this year. Base 1500 model goes around 29.000 dollars. The 2017 Savana 2500 and 3500 start at around 32.000 and 35.000 dollars, respectively. 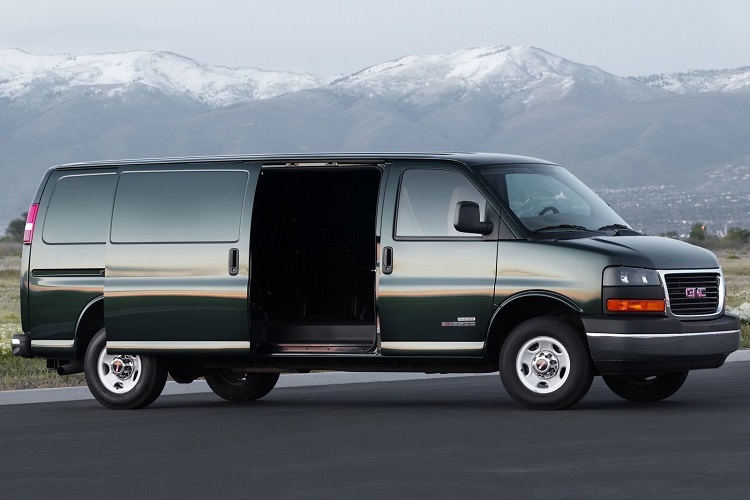 CHEVY ASTRO VAN,SHOULD HAVE REDESIGNED THEM INSTEAD,NISSAN HAS GOT GM BEAT HANDS DOWN.